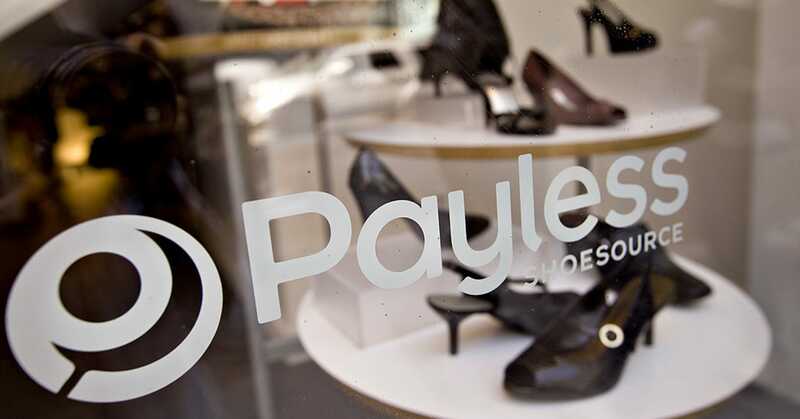 Payless ShoeSource will begin to close its U.S. stores on Sunday, a spokesperson for the shoe retailer told CNBC in a statement. The retailer will begin liquidation sales for its U.S. stores on Feb 17. It is also winding down its e-commerce operations. It expects all stores to remain open until at least the end of March and the majority until May. CNBC previously reported the chain was preparing for a potentially imminent bankruptcy. In hopes of keeping some stores open, it had been seeking to find a buyer for swaths of its real estate across the U.S.
Payless currently has more than 2,700 North American stores, according to its website. The liquidation will not impact its franchised or Latin American stores, the spokesperson said. Payless, which first filed for bankruptcy protection in April 2017, had been notable for its ability to emerge from bankruptcy, a feat many retailers, like Toys R US, have been unable to achieve. Still, several of its peers, like Gymboree, have emerged from bankruptcy only to boomerang back.